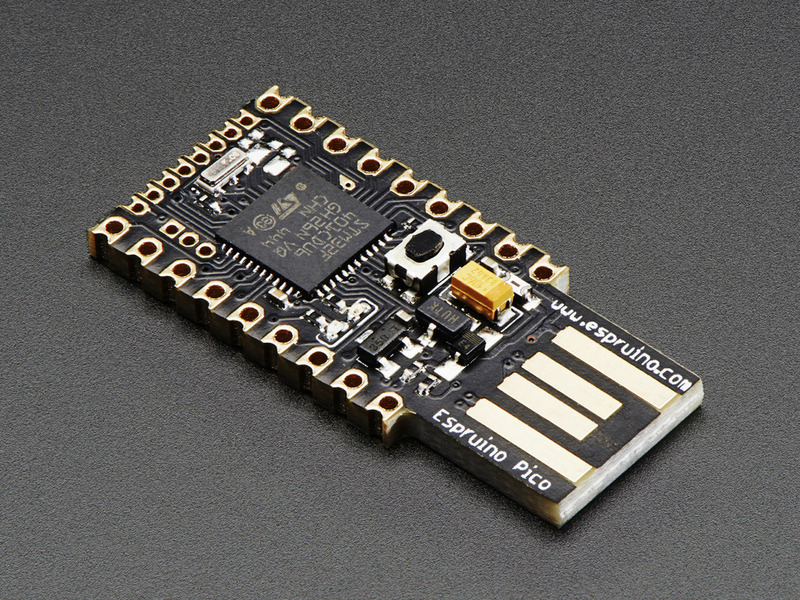 Time-based One-time Password fob for Google Authenticator using @Espruino Pico « Adafruit Industries – Makers, hackers, artists, designers and engineers! Now that the Espruino Pico has (beta) HID support, it can pretend to be a keyboard or mouse (or other HID compatible device). This makes it possible to send characters to the active window on your Windows/Linux/Mac PC. 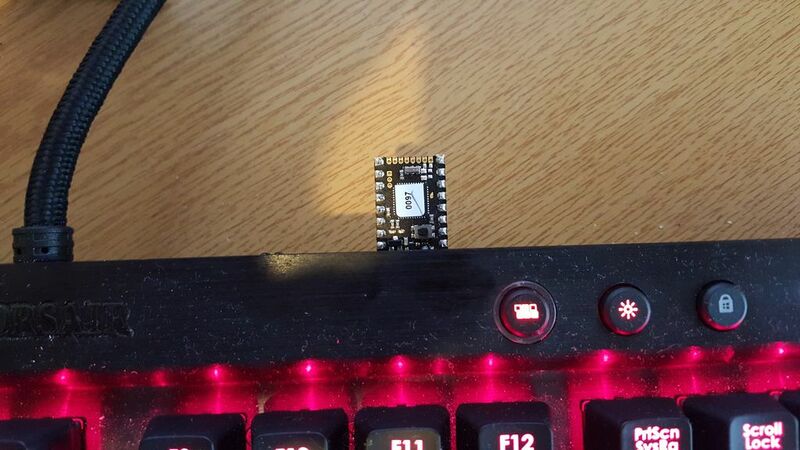 I’ve cobbled together some code which turns the Pico into a device like a YubiKey.